Cider Mill Press, 9781604334623, 364pp. Matt Teacher is the author of fourteen books and journals, including The Musician’s Notebook, which has sold over 250,000 copies. 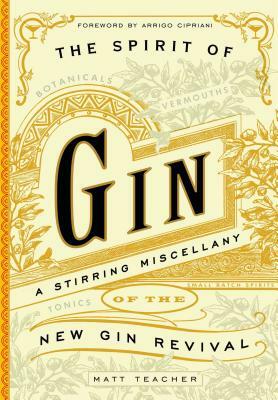 He has also written several cocktail and spirits books, including The Home Distiller’s Handbook and The Little Pink Book of Cocktails (both by Cider Mill Press). He lives in Philadelphia, PA.